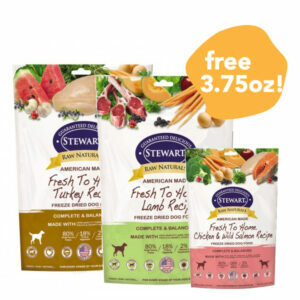 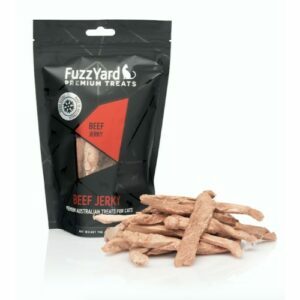 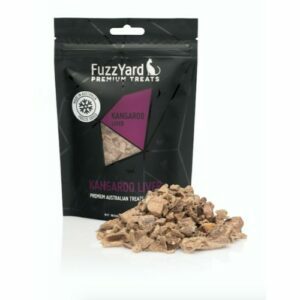 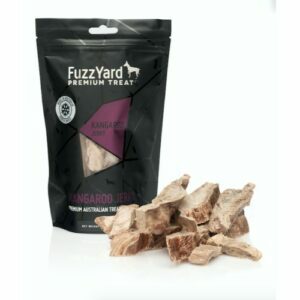 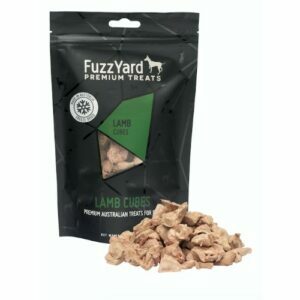 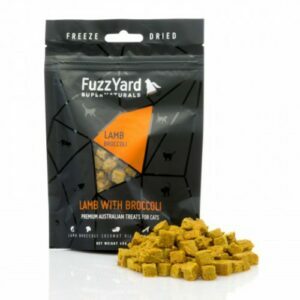 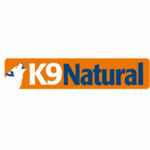 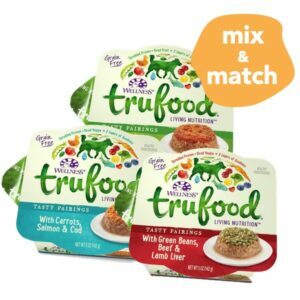 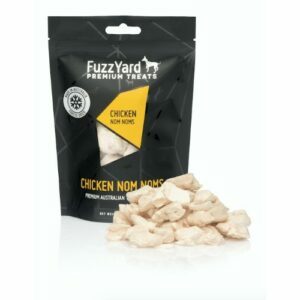 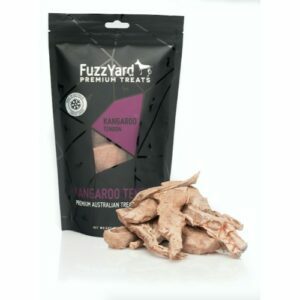 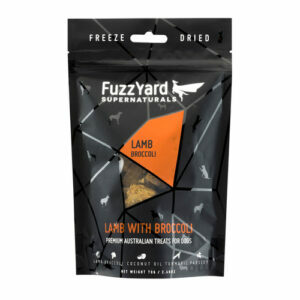 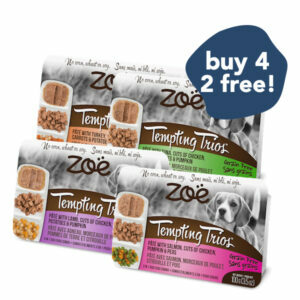 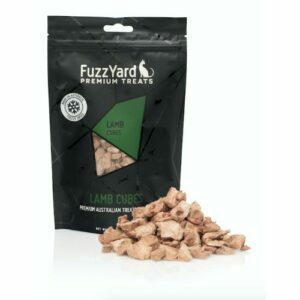 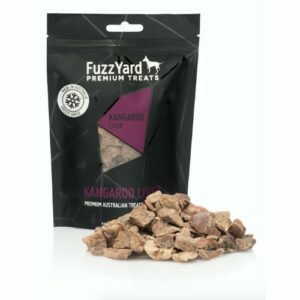 View cart “K9 Natural Freeze Dried Lamb Dog Food Topper” has been added to your cart. Stella & Chewy’s Grass-Fed Chicken Stew uses real lean meat and the freshest organic vegetables. 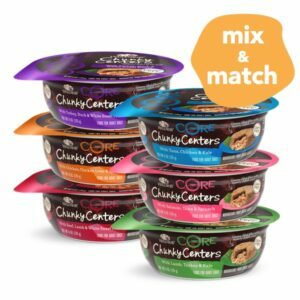 Gently kettle-cooked in small batches for a familiar homemade meal that delivers great taste and nutrition! 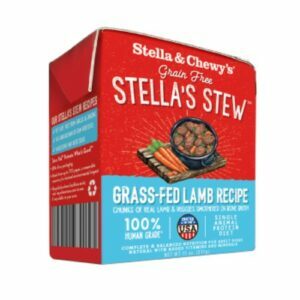 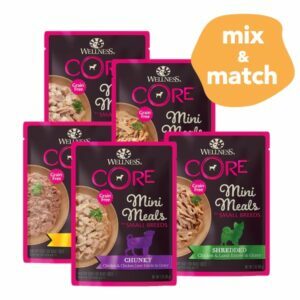 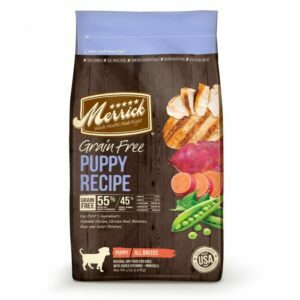 With meat as the #1 ingredient and bone broth as the #2 ingredient, this single-source stew contains 6 core simple ingredients with a single animal protein which is great for dogs with sensitive stomachs. 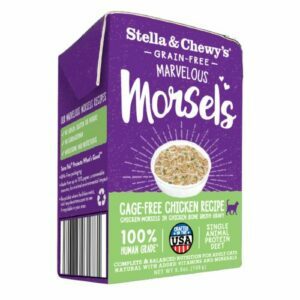 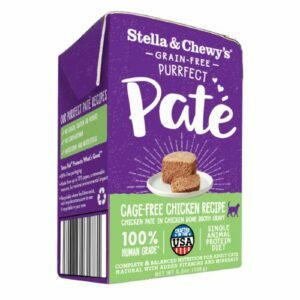 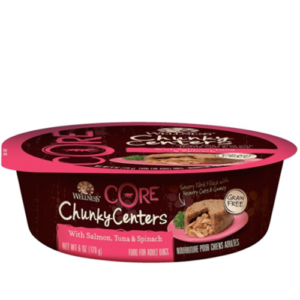 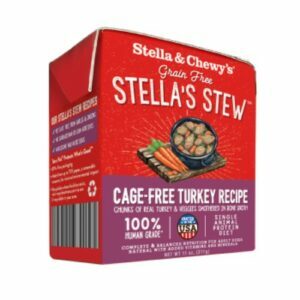 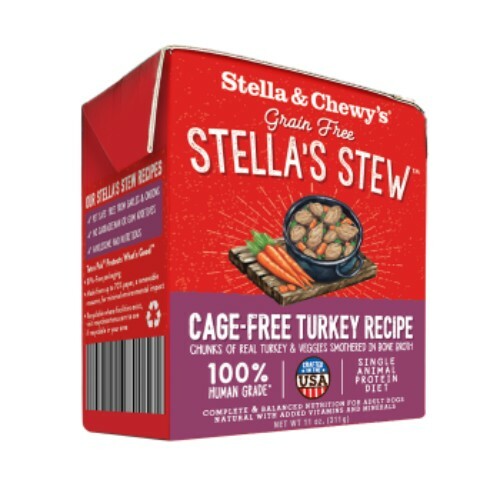 For more information, visit the manufacturer’s website to learn more about Stella &amp; Chewy’s Cage-Free Chicken Stew. 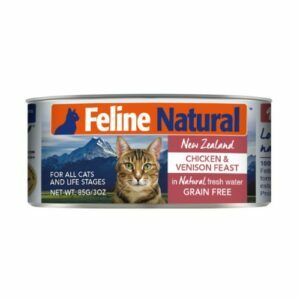 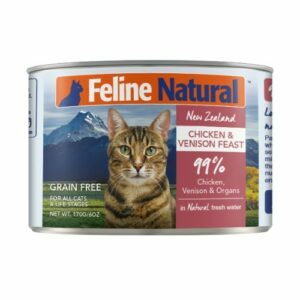 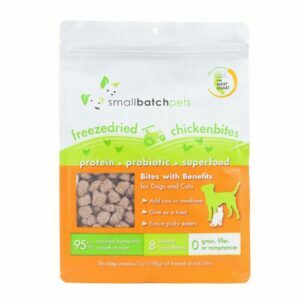 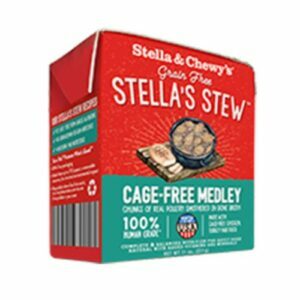 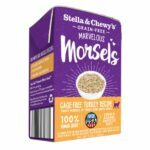 Stella &amp; Chewy’s Cage-Free Chicken Stew is available for sale in Singapore at Nekojam, Singapore’s favourite online pet shop.